In today’s world there are more and more health risks from eating poorly, taking prescription medications, being inactive and eating highly processed fast foods. 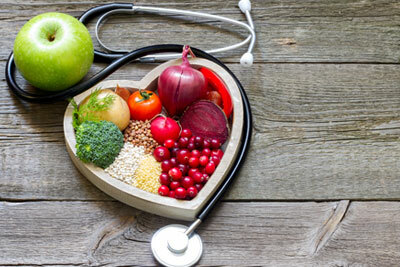 At Seneca Chiropractic & Family Wellness we believe there is a strong connection between your eating habits and your long term health. Our Certified Nutrition Specialist can guide you toward health and wellness by providing information on healthy eating and nutrition to help you achieve your goals. There is strong evidence linking poor nutrition to many health problems. Whether you’re dealing with gastrointestinal issues, hypertension, chronic fatigue, mood swings, inflammation, or other concerns, it’s likely that part of these problems may be directly tied to the foods you are choosing to eat. In some cases these health concerns may actually stem from a deficiency, or lack of certain vitamins and minerals. We want to work with you to create a comprehensive nutrition plan that can get to the source of these health problems and subsequently improve your quality of life and well being.